Sports Day at Headstart School, 4NDR branch. 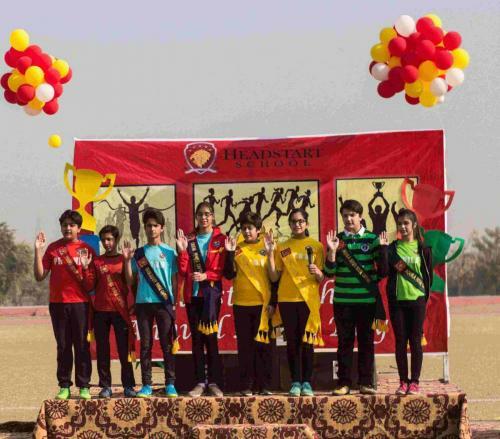 The spirit of teamwork and sportsmanship came alive on Headstart Middle Year’s Sports Day. 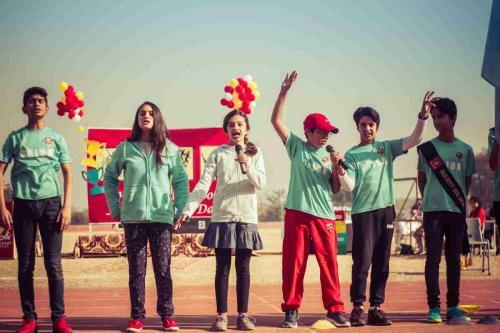 The children participated in a wide range of sporting events, cheering their teammates and Houses- Aquila, Lyra, Orion, Phoenix- and also learned valuable lessons of collaboration, and the importance of healthy physical activities. Everyone was a winner at Headstart, 4NDR with 100% participation from students and everyone acknowledged for their efforts. 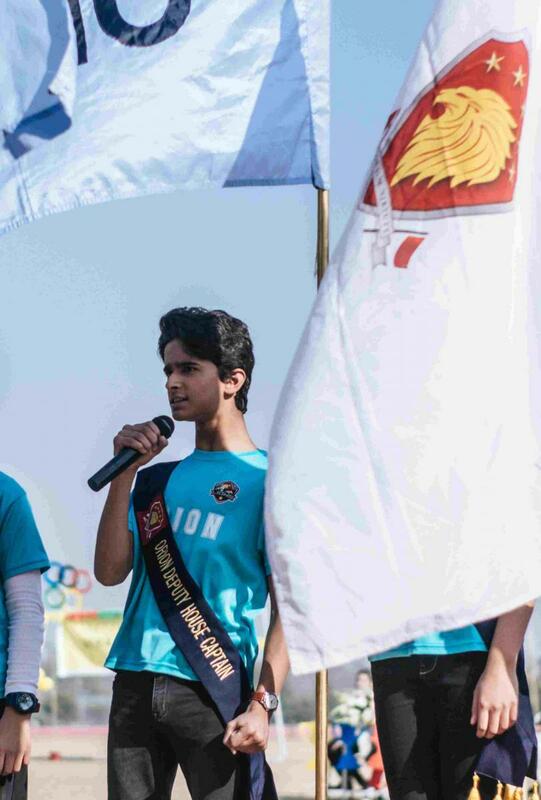 Many hours of training and strenuous preparation from both students and teachers paid off, winning the participants stupendous cheering and applause from parents and others spectators. 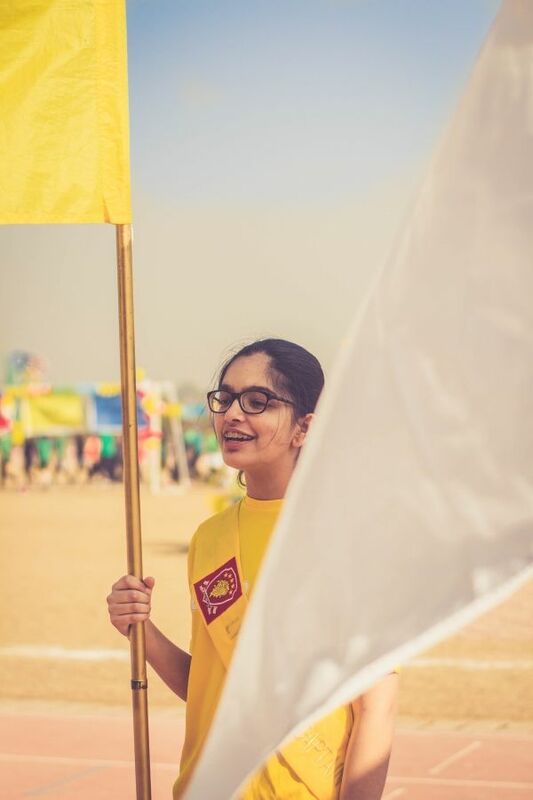 In addition to lively presentations by students, the Sports Day comprised of many exciting events such the relay race, sack race, flat race, obstacle race, construction challenge and tug-of-war. Parents participated in the Dads’ Race and Teachers vs Mothers tug of war too! 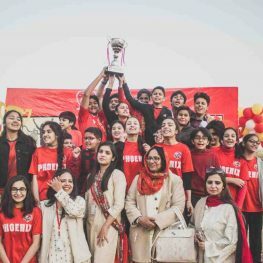 Phoenix bagged the coveted trophy for the year 2017-2018.